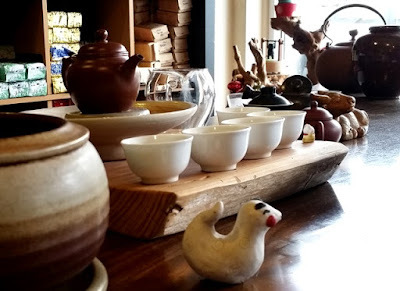 On February 2nd, Floating Leaves hosted a Year of the Pig Celebration tea tasting in collaboration with Yana of Yana's Baking. 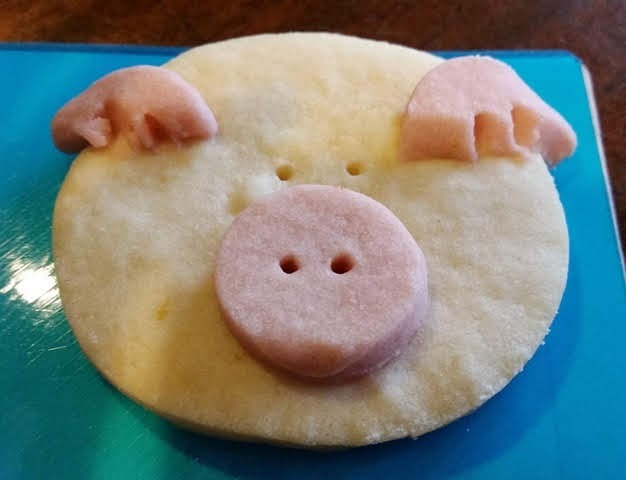 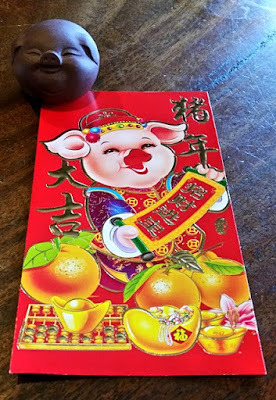 2019 is the year of the Earth Pig, the twelfth sign on the Chinese zodiac, and a symbol of wealth. 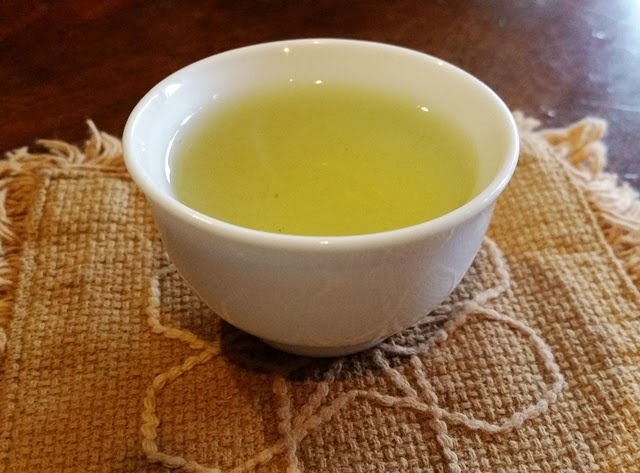 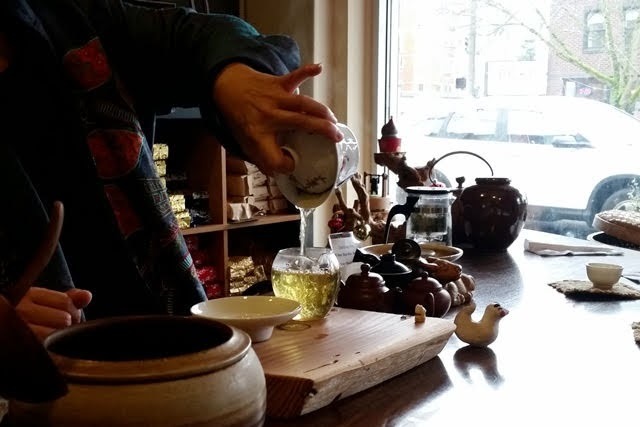 For the occasion, Floating Leaves owner Shiuwen shared the history and traditions of the Lunar New Year while we enjoyed a pairing of teas and auspicious foods. The dumplings symbolize wealth because their shape resembles old gold ingots. 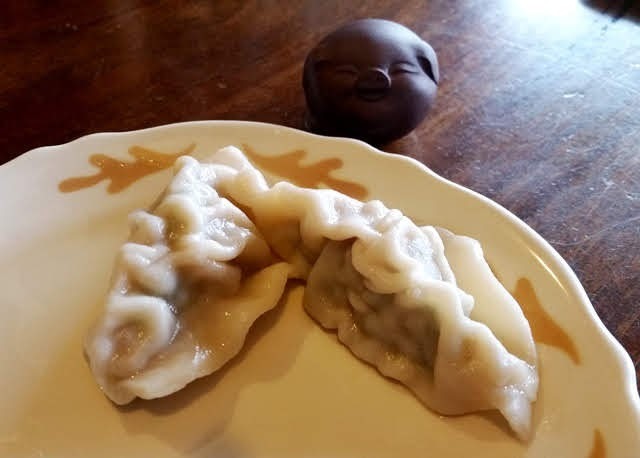 The flavor of the black tea stood up well against the savory flavors of the dumplings. Yana's twist on the traditional nian gao recipe is slightly sweeter and softer, and delicious when served at room temperature. With the coconut topping, it reminded me of bibingka, a favorite Filipino dessert. The flavor of the cake was complemented nicely by the savory green taste of the kariganecha. 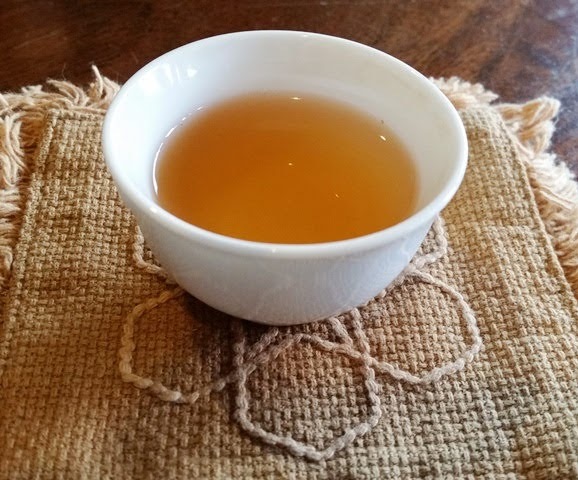 Over the first several days of the new year people will take a break from cooking and cleaning. At the same time, their kitchen god will also take a vacation of sorts, visiting the heavens and reporting (tattling) on the household. 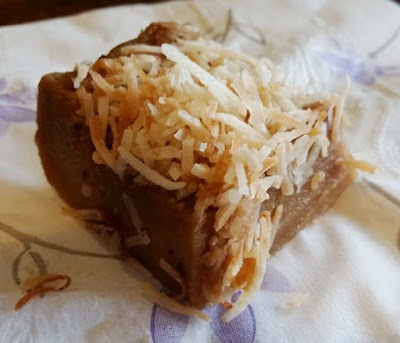 Foods like nian gao may be offered to the kitchen gods with the hope that the sticky treat will help to keep their mouth shut while they're away. When we eat the auspicious nian gao, it is believed to lead to career advancement. 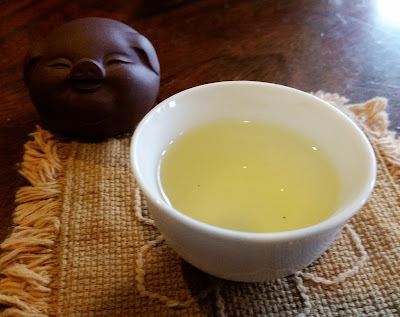 The mellow notes of lemon and butter in the (adorable!) cookie were well matched by the flavorful complexity of the oolong. Thanks to Shiuwen, Yana, and Noah for making this fun and delicious kick-off to the new year and the return of spring possible!